Dog owners look forward to this time of year, happily transitioning from the cold, unfriendly Midwestern winter and the confines of their home to the verdant fields of spring. But with the return of flowers and wildlife come warm-weather diseases, and one is particularly pernicious: leptospirosis. Leptospirosis (a.k.a. 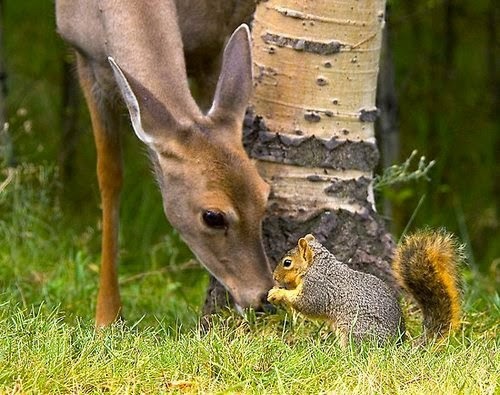 lepto) is a bacterial infection transmitted by a wide variety of livestock and wildlife, including deer, opossums, squirrels, skunks, coyotes, raccoons, and rodents. The bacteria from infected animals are transmitted through urine (and other body fluids, except saliva) into water and soil, where they can survive for months. The organisms enter the body through the skin, eyes, nose, or mouth. Drinking, swimming in, and even walking through contaminated water can cause infection. Affected animals may excrete the bacteria into the environment for months and sometimes even years. Because water and moist soil are sources of lepto, there’s a seasonality to the disease. Cases start appearing in the spring, with the highest number seen from July through November. The number of cases surges during periods of heavy rainfall. Burgeoning suburbs have expanded into rural areas, forcing the wildlife to adapt to living among us. But if you assume that only rural or suburban dogs are at risk, think again. Besides a bumper crop of rats and mice, large populations of coyotes that have made cities like Chicago their habitat. Happily, you don’t have to worry about outdoor cats being infected; they seem to be unaffected by the disease. Symptoms of lepto begin to appear 5 to 15 days after exposure and can be attributed to damage to the kidneys, liver, and vascular system. Fever, lethargy, vomiting, diarrhea, loss of appetite, and jaundice are commonly seen. The severity of clinical signs depends on how virulent the organism is; I’ve seen moderately sick dogs as well as dogs that are critically ill. Blood tests can point us to lepto, but the diagnosis is only tentative: Other diseases produce similar symptoms and lab results. There’s a more specific test, the PCR, but the results can take 10 days — very frustrating! If we suspect that a patient has lepto, we’ll begin treatment without waiting for the PCR results. That is wise because it’s possible (although not very common) that the pet’s owners could contract the disease from their dog’s infected urine. Leptospirosis is treated using long-term antibiotics. Some cases can be so severe that supportive care and hospitalization at a critical-care facility are needed to save the patient’s life. 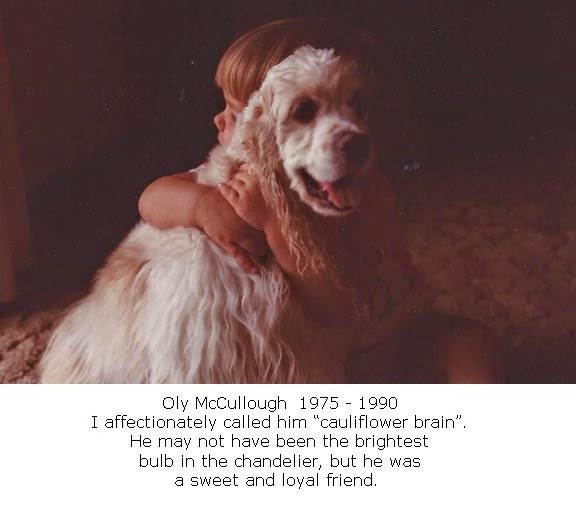 Dogs not given adequate treatment can die. Although many pets fully recover, a few can develop chronic kidney or liver disease, neither of which is curable. A decade ago, the vaccines for lepto had serious adverse effects and earned a bad reputation that persists today. But the new vaccines are much better, and, as with other vaccines, serious reactions are very rare. The vaccine prevents the four main strains, or “serovars,” of lepto. Occasionally a vaccinated dog will contract the disease if he has the misfortune to be exposed to a less common serovar. “But wait!” you say. “My dog hardly goes outside and barely steps on the grass! She doesn’t need this vaccination.” I learned otherwise from Max, a 6-pound Yorkshire terrier. I discussed risk factors with his owner, and she decided that his danger of exposure was quite low; the little guy hates getting his paws wet. Guess who got lepto? After a week at Veterinary Specialty Center in Buffalo Grove and $8,000 in medical expenses, Max recovered. But I’ve never forgotten it, and with the increasing incidence of lepto in Lake County, we’re recommending that all dogs get the lepto vaccinations: two injections three to four weeks apart, and an annual booster. Yup, we know it’s yet another expense. But in this case, an ounce of prevention really is worth a pound of cure ̶ especially if the “pound of cure” runs into thousands of dollars. 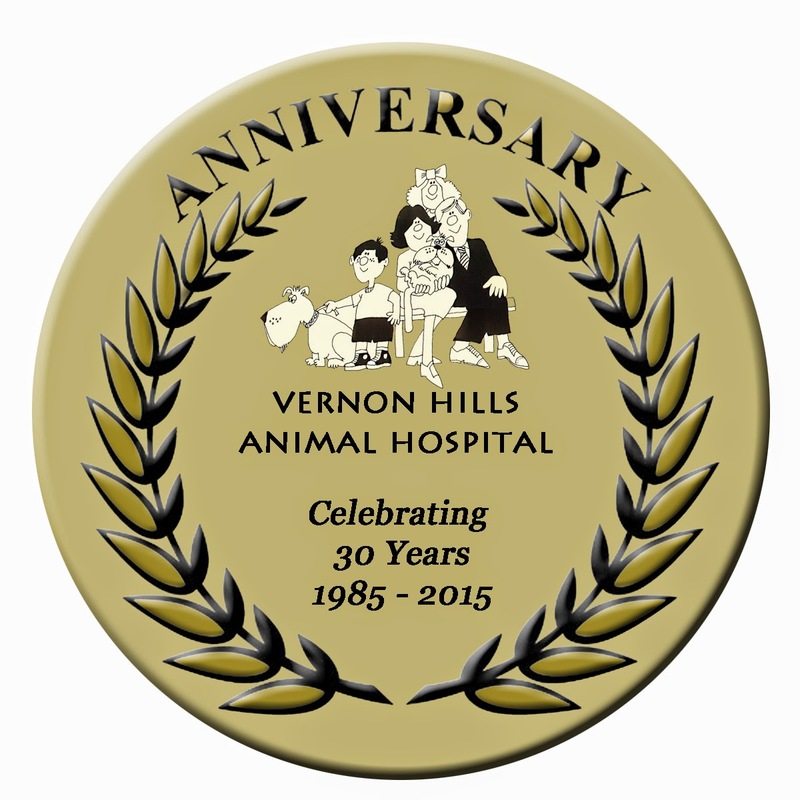 In 1985, Dr. Steve Barten and I took a huge leap of faith and bought a business called Vernon Hills Animal Hospital. The practice was the neglected child of the previous veterinarian-owner. He was busy with his other two practices, so this one was open only a few hours a day. It had dated, beat-up medical equipment; homely linoleum floors; decor dating to the early disco era; and a very short client roster. But both of us badly needed a change and wanted to be our own bosses, so we plunked down our hard-earned money and took out some loans. Sometimes, naiveté is a good thing! There was an atmosphere of excitement when I rallied the troops, those being the two employees of my mobile veterinary practice and some employees with whom Dr. Barten and I had worked in our previous jobs. Elation soon gave way to a certain degree of dismay as we gathered to clean up the place. 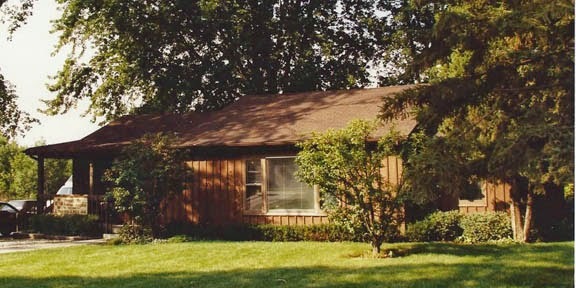 The building housing the clinic was a single-family home, built in 1952 and showing all of its 33 years. Mouse poop was ubiquitous, even scattered in the rattletrap drawers and cabinets. One exam room was huge, but there was no good way to convert it into two rooms, as we had planned to do. And the medical records were written on 5-by-7-inch cardstock, circa 1960. With lots of elbow grease and determination, we scrubbed until the place was clean and sanitary, and we painted the walls. We replaced the obsolete medical record system and bought computers to generate invoices. Over the years, as we could afford it, we purchased all new medical equipment. They say you can’t make a silk purse out of a sow’s ear, but that never stopped us from trying! Old and new clients alike made appointments, and we were off and running. Now we’ve been in practice long enough that we’re seeing the fourth generation of pets belonging to our longtime clients, and we even see their children’s and grandchildren’s pets. I still fondly recall many of our original patients, who have since passed away. Sadly, we’ve also seen the passing of some of the clients themselves, as well as two employees. I think of them often, especially with the approach of a milestone at VHAH: our 30th anniversary. April 15 is the big day, and to honor present and past patients and their people, I’d like to have photos —lots of photos! We’re always happy to see great pictures of your current critters, but we’d also like to remember the ones who are no longer with us. Please send me pictures of your pals via either snail mail (we’ll return ’em) or email (MMcCulloughDVM@gmail.com), and include a short description (50 words or fewer). We’ll post them on Twitter, Facebook, Google+ or our bulletin board for everyone to enjoy. Your photo will serve as an entry in regular prize drawings that will take place through the remainder of this anniversary year. Each month, one person will win a gift basket and two more will win $20 VHAH gift certificates. Our clients have helped make our animal hospital a success, and we are grateful to you all. Thank you for helping us celebrate this occasion!